Democratic congressman Keith Ellison’s tweets on Donald Trump and anti-Semitism made it into a USA Today article which criticized Trump on the alleged dancing around the issue of anti-Semitism and outright condemnation of it. 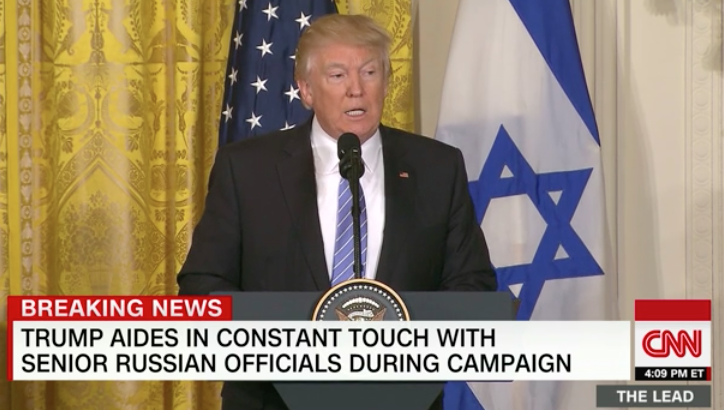 Why has it taken @realDonaldTrump so long to even say the word “anti-Semitism?” Perhaps it has something to do with placating his base? This is the same Representative Ellison who has strong anti-Israeli ties. 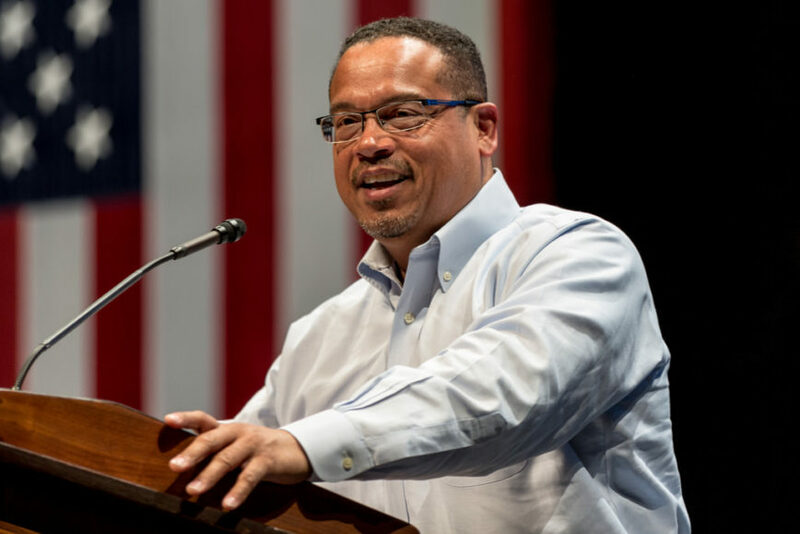 A Jewish Democratic Party donor criticized Ellison’s anti-Israeli ties and called him an “anti-Semite.” The Anti-Defamation League said Ellison’s past remarks about Israel are “disqualifying” him in his run to head the Democratic National Committee. Based on that knowledge alone, he should not be cited as a source on anti-Semitism based on his history and his ties.